Some of my favorite Korean foods are simple side dishes (called banchan in Korean) that are basically sautéed, seasoned vegetables. The recent arrival of spring inspired me to try cooking these vegetables. 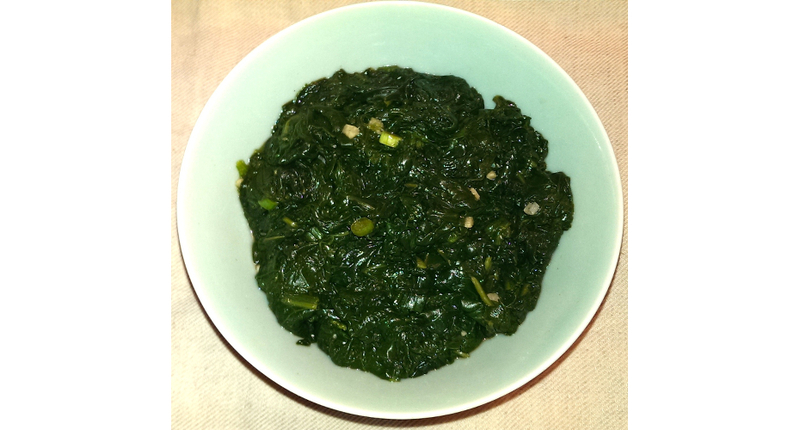 Below are recipes for sautéed, seasoned spinach (sigeumji namul) and sautéed, seasoned soybean sprouts (kongnamul muchim.) I’ve paired these recipes together for convenience because their ingredients and cooking methods are almost identical. 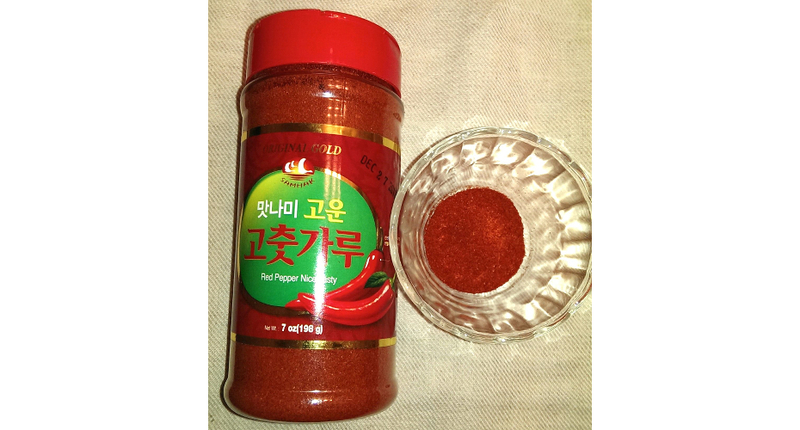 Koreans eat both of these vegetables as side dishes with a variety of meals. *These sprouts are what most people think of when they think of bean sprouts. (See photo above). I specified that they are soybean sprouts merely because another type of bean sprout — mung bean sprouts — are also commonly used in Korean food. 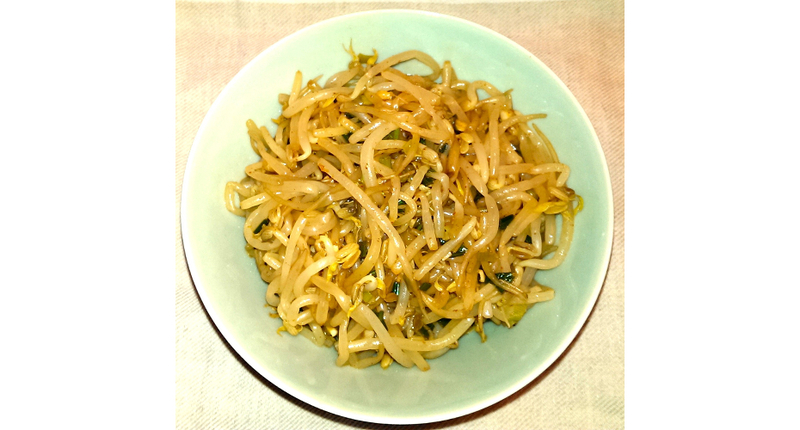 Wash bean sprouts, removing hair-like ends and loose hulls. Boil water in covered pot. Drain bean sprouts and rinse in cold water. Mix bean sprouts with seasoning ingredients and chill until serving time. Add spinach to pot and boil for 1 minute. Drain spinach, rinse with cold water and press out excess water. Cut spinach into 2-inch lengths.